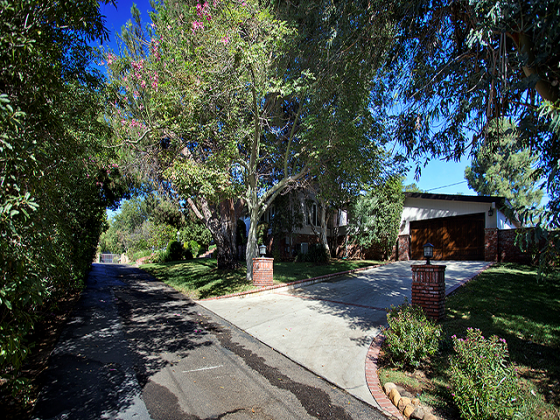 Age: 2012 House Area: 745 Sq. Ft.
New Price!!! 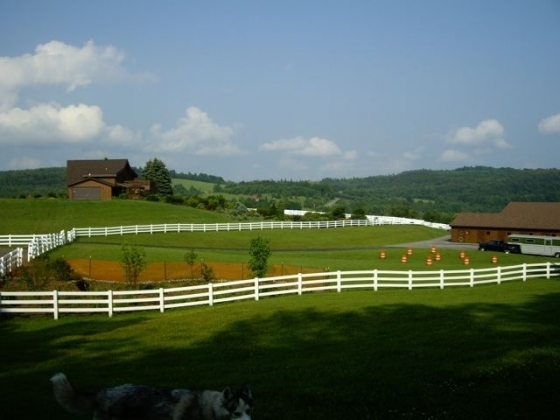 Beautiful 27 acre horse farm built in 2012 with quality craftsmanship and functionality. 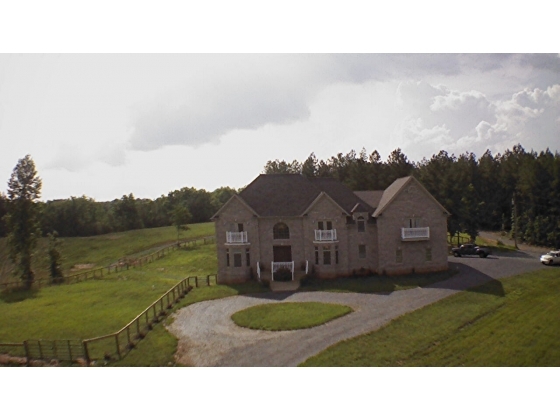 Perfect for the private horseman or for one that wants to own a boarding & training facility that is second to none. 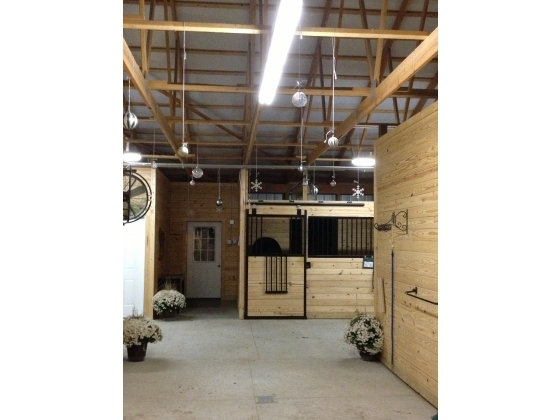 12 large stalls - 5 with runs, 3 with windows and 4 interior stalls. Large viewing lounge with kitchen. Laundry room with bathroom. Wash racks. Hay Room. Grain Room. Wide aisles. 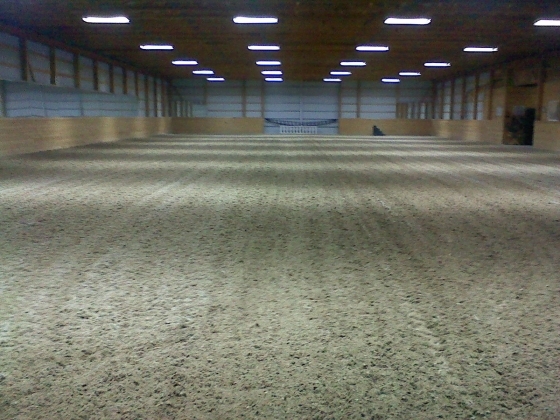 70 x 156 Indoor arena with lovely GGT footing and Mag Chloride dust control. 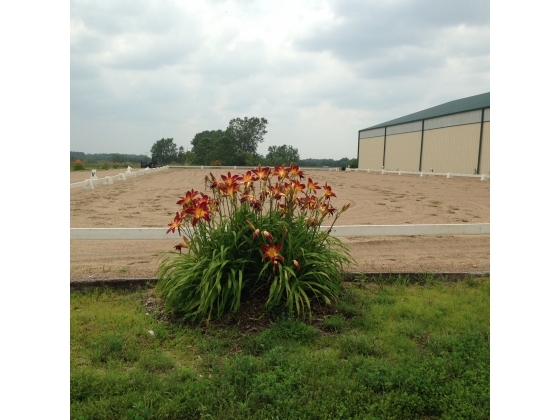 90x200 outdoor arena with beautiful day lilies marking your dressage letters. Fenced with 6 strand coated wire. 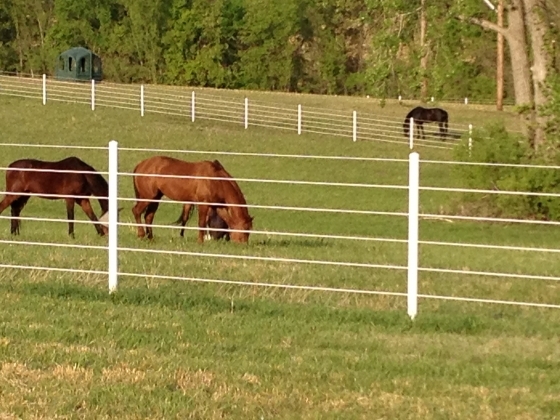 4 pastures with run-in sheds, water & electric - 2.8 acres, 3 acres, 3.3 acres and 6 acres with room to fence more for additional pastures. Dry Lot paddock with run in shed. Storage Shed. Storage Garage. Caretaker home or Guest Cottage - built in 2012 with one bedroom and one bathroom. 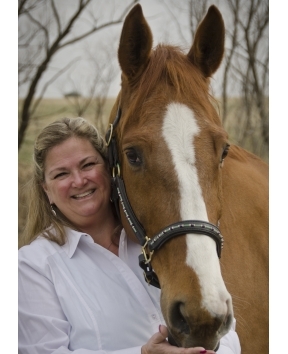 Currently used for full time employee managing all daily horse care. Great building site for your dream home. 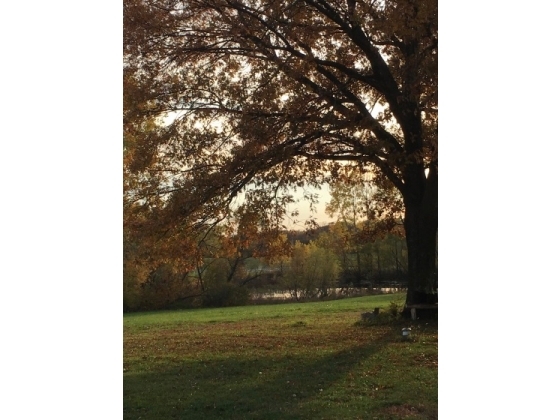 28 acres divided into 2 parcels. 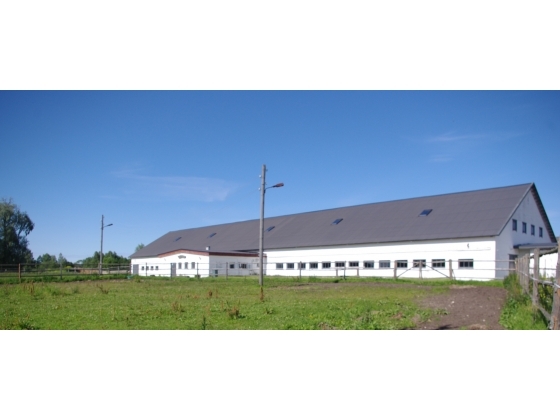 Barns and Caretaker home on one parcel with great building site for personal home on second parcel. Fenced and cross fenced. Pond. Expertly designed and built with care. 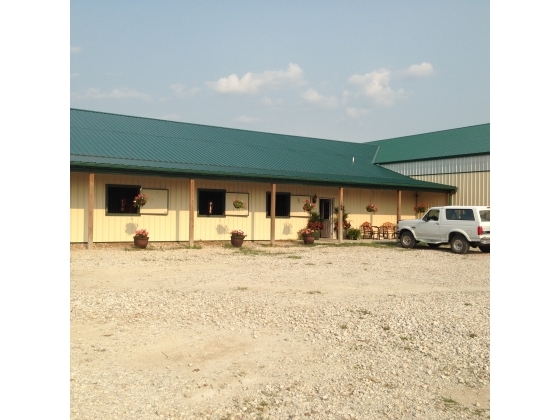 Extensive tongue and groove utilized throughout this lovely facility - no exposed metal siding. 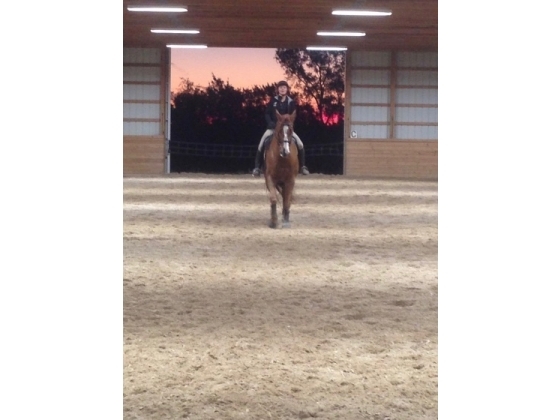 large 12x12 stalls. 5 stalls with runs. 3 stalls with windows. All electric in conduit with outlets to each stall. Hay room. Grain room. Viewing lounge and laundry room feature tile floors for easy care. 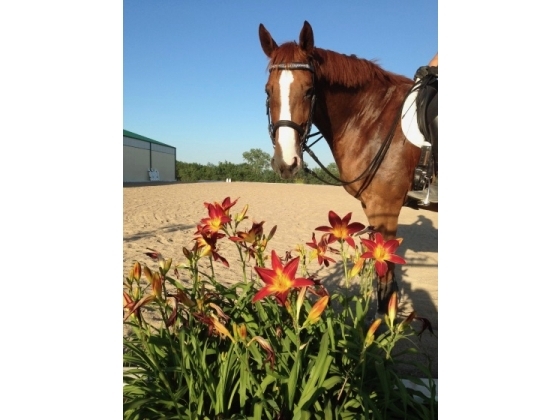 Indoor arena features GGT footing with mag chloride for dust control - no watering. Two hot water heaters. HVAC. half bath. Viewing lounge features a kitchen and is also used for a climate controlled saddle and bridle tack room. Outdoor arena is sloped for great drainage. On a private, dead end street for quiet country living.